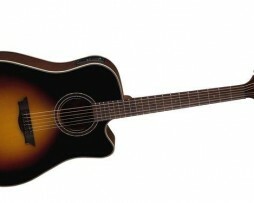 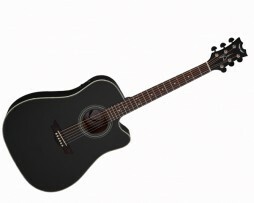 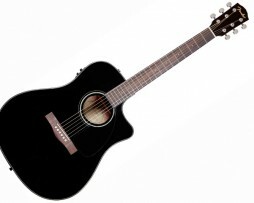 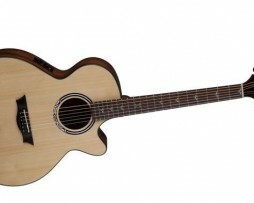 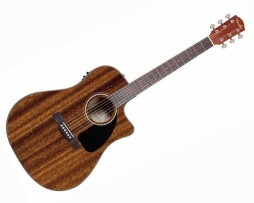 Get your wings today with the Dean St. Augustine Series Acoustic Guitars! 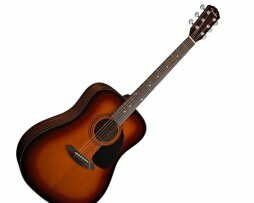 Want features you’d expect in a much more expensive instrument? 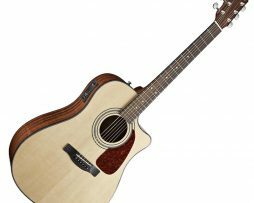 The CD-60 is your guitar, with features including a spruce top, mahogany back and sides, die-cast tuners, and an included hardshell case. 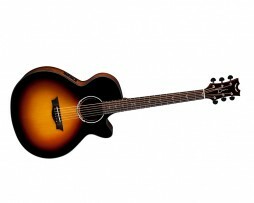 The Fender CD60CE dreadnought cutaway boasts features you’d expect on much more expensive instruments, with a spruce top and choice of natural, sunburst and black. 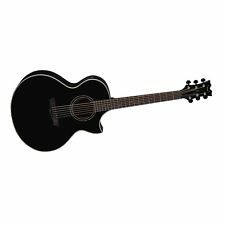 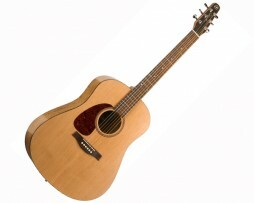 The Fender CD140SCE Acoustic Electric Guitar dreadnought cutaway offers full, resonant sound and great value, with a solid spruce top and mahogany back and sides. 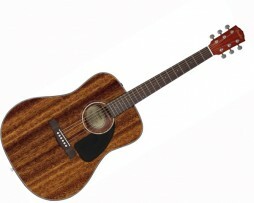 The CD-60 All Mahogany guitar sound As good as it looks, Beautiful! 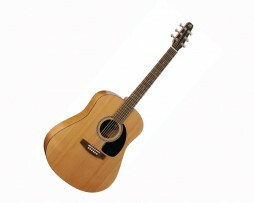 Amazing looking and sounding guitar at a Very Affordable price!